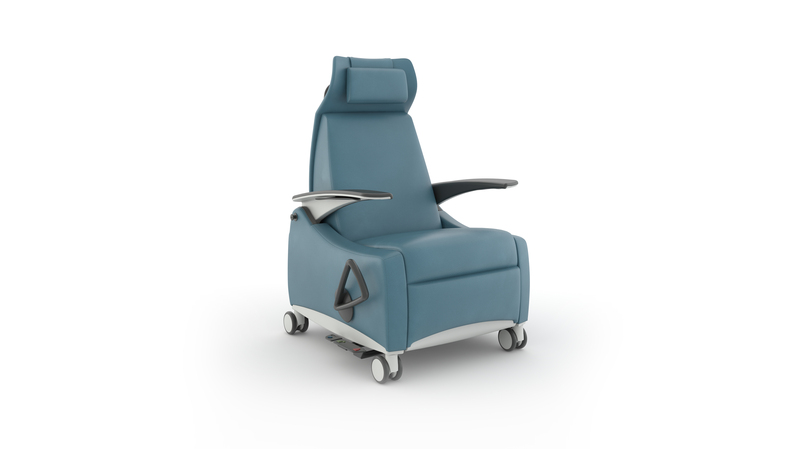 Lasata patient recliner positively supports the critical relationship between patient and caregivers, helping them navigate the best possible path toward wellness and a better life. It's intuitively designed features give patients and caregivers the sense of security needed at critical moments. Lasata’s mission is to surround patients with a sense of calm and a place of peace while supporting caregivers during the delivery of care. Want to see your photo featured on our website or Instagram feed? Post a photo of your experience with Lasata .